Strainly‘s goal is to foster the preservation of cannabis genetics and phenotypes with an inclusive community spirit. Breeding is the manifestation of passion, creativity and hard work. 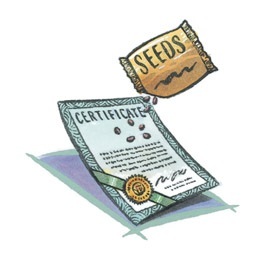 Breeders should find achievement and reward in playing a key role in the conservation and evolution of the plant. Cannabis Intellectual Property is becoming a sensitive topic among breeders. 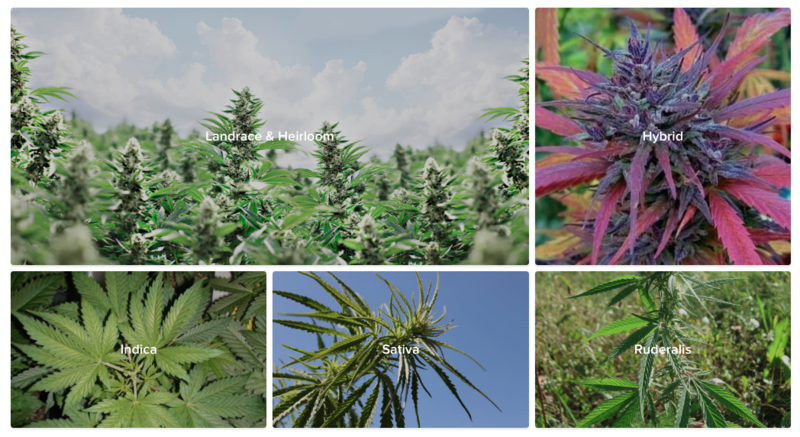 This is the last part of our Breeder’s Rights and the Preservation of Cannabis trilogy, where we try to envision the possible approaches to cannabis breeding. Strainly‘s goal is to foster the preservation of cannabis genetics and phenotypes with an inclusive community spirit. Breeding is the manifestation of passion, creativity and hard work. Breeders should find achievement and reward in playing a key role in the conservation and evolution of the plant. 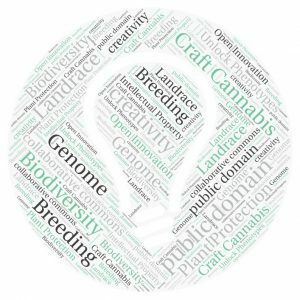 Cannabis Intellectual Property is becoming a sensitive topic among breeders. But now that we are a bit more familiar with the concepts of “plant protection” and “public domain”, we should be able to execute on a strategy to protect biodiversity and breeders’ interests. At Strainly we strongly believe in the concepts of inclusiveness and diversity, as they foster creativity, new possibilities and in the end… choices. 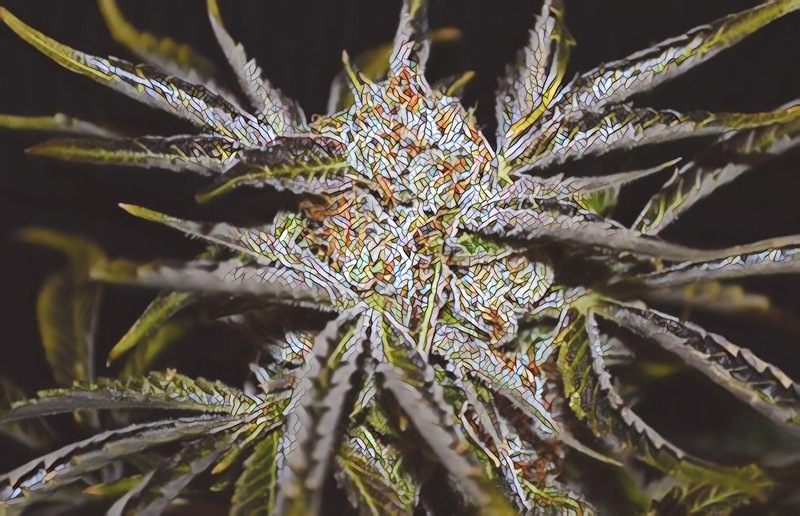 When it comes to cannabis genetics, diversity of cultivars empowers patients, breeders and growers. 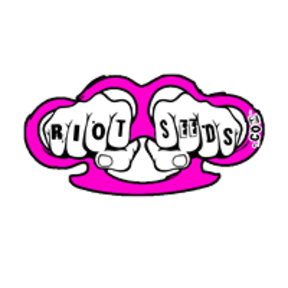 In this article, Matthew from RiotSeeds will share his experience and insight about breeding cannabis. We believe it will be valuable to both accomplished and aspiring breeders, as well as to the entire community by hopefully increasing the chances of quality cultivars being introduced to the public. Thank you Matt! 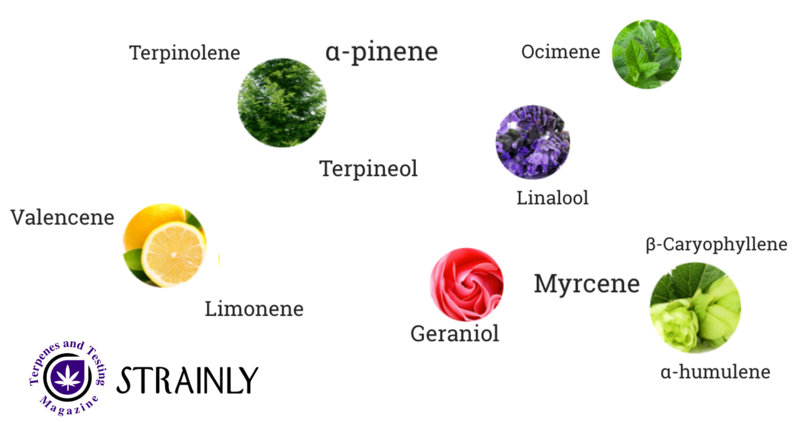 Are Terpenes a Younger Sibling or a Superhero? Tips & Tricks – Take full advantage of what Strainly has in store for you!